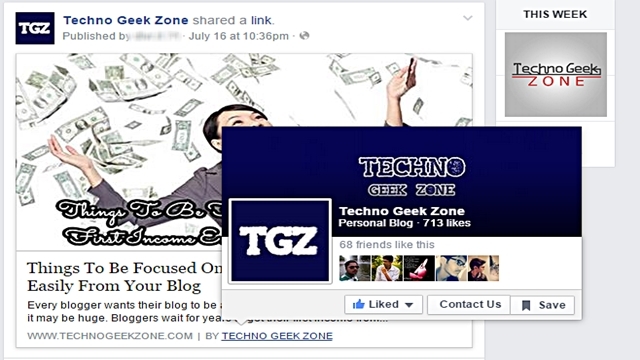 I would like to welcome you to Techno Geek Zone, In this post I am going to show you how you can add/show your Facebook profile or page as an author meta tag while sharing your posts on Facebook. 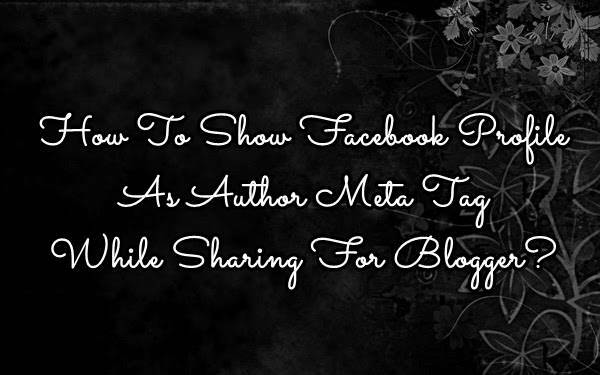 Complete all the steps to show your Facebook page or profile as author meta tag while sharing on Facebook. Change TheGeekyBloggers with the username ID of the profile or page you want to show up in the sharing box. Thanks Hiral Cooper for stopping by here! I appreciate your comment and stay connected.